Our JYG goal is to reach out and connect your teen with Christ, to develop and maintain a faith in God that will lead to eternal life. We're called JYG (Journey Youth Group). 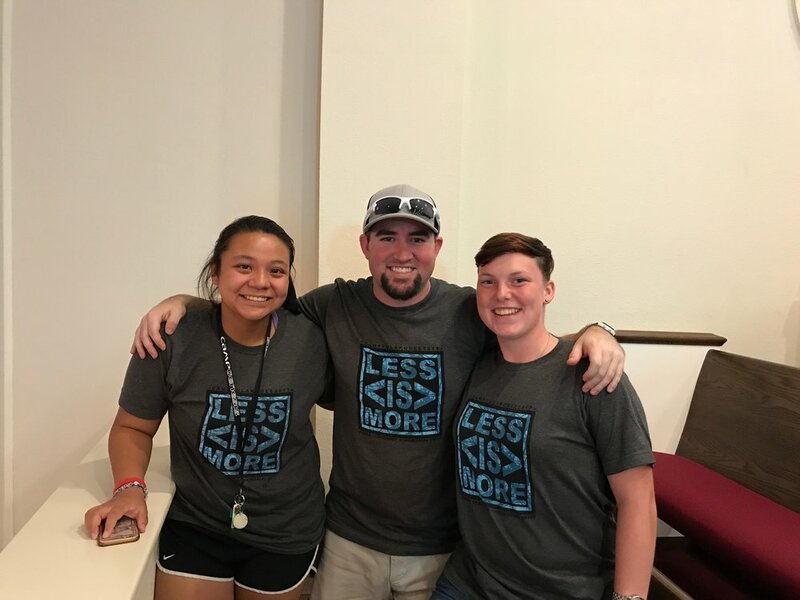 Our JYG goal is to reach out and connect your teen with Christ and to help him or her develop and maintain a faith in God that will lead to eternal life. In doing this, everyone who comes to know Christ can honor Him with their lives and experience the joy that comes with the love and mercy of the cross. Please don't hesitate to contact our Youth Minister Nate Donley if you have any questions or want to know more about the Youth Ministry! You're message has been sent to Nate Donley and he will be in contact with you as soon as he is available! Plan to attend JYG events to grow in love like Jesus and have fun along the way! Join great people serving youth at The Journey. Sign up to serve youth today! At The Journey we want to give our teens positive influences and role models in their lives! If you are interested in joining our Youth Team, please apply below! Please write a minimum of 2 references (name, phone number and relation to you). Are you aware of having any traits that could pose a threat to others? I recognize that The Journey is relying on the accuracy of the information I provide on the Volunteer Application form. Accordingly, I attest and affirm that the information I have provided is true and correct. I release the organization and any such person or entity listed on the Volunteer Application form from liability involving the communication of information relating to my background or qualifications. I further authorize the organization to conduct a criminal background if deemed necessary. I agree to abide by all policies and procedures of the organization, and to protect the health and safety of the children and youth assigned to my care or supervision at all times.